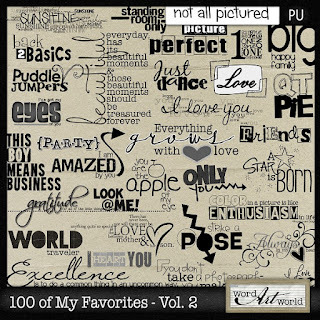 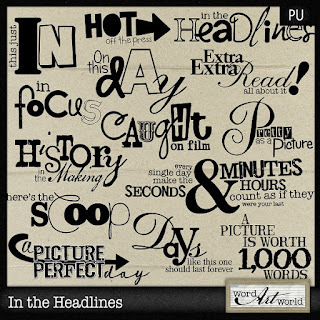 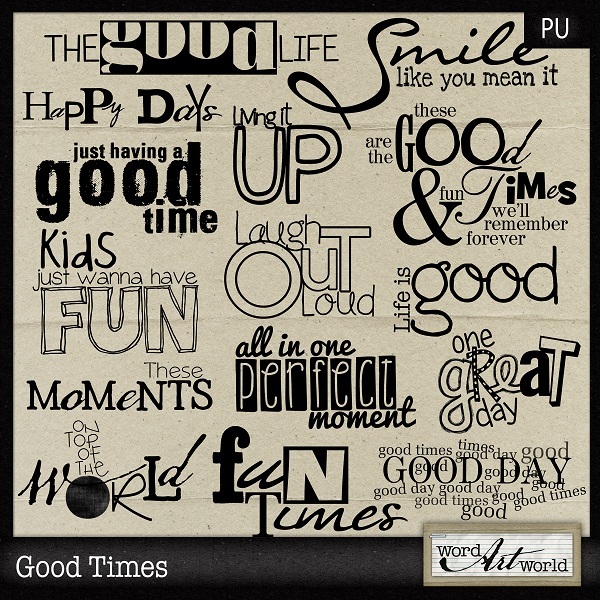 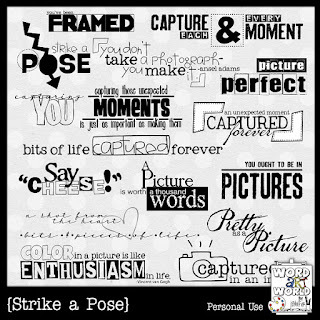 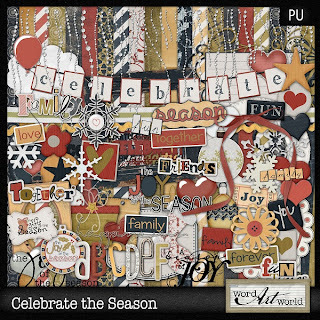 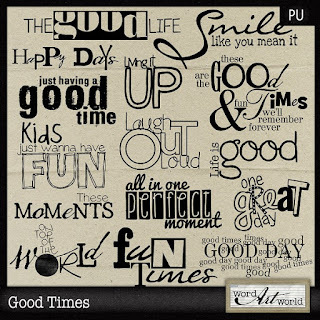 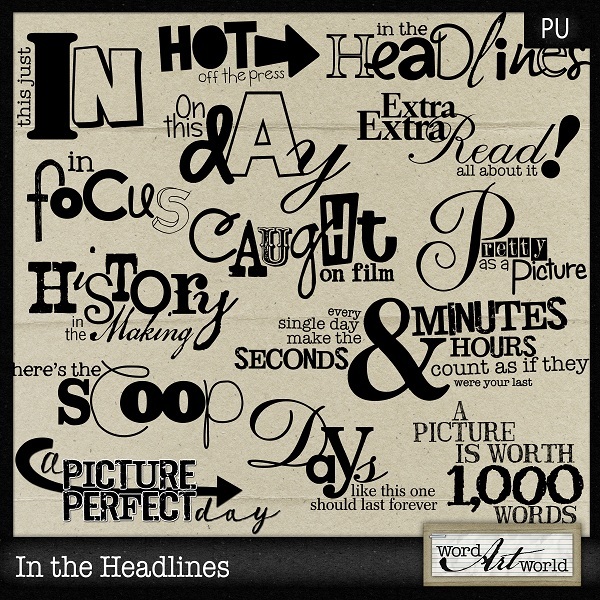 Word Art World: Save 60% on 12/12/12 Only on Word Art World Products! 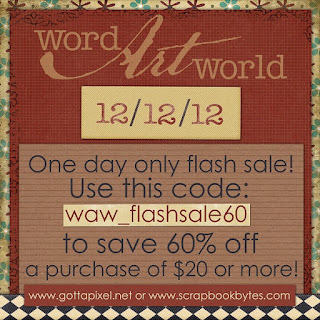 Save 60% on 12/12/12 Only on Word Art World Products! 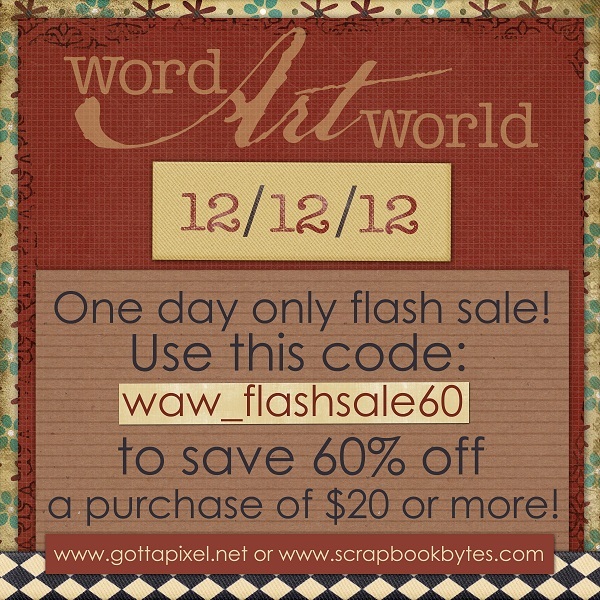 during checkout to save 60% off your entire purchase! 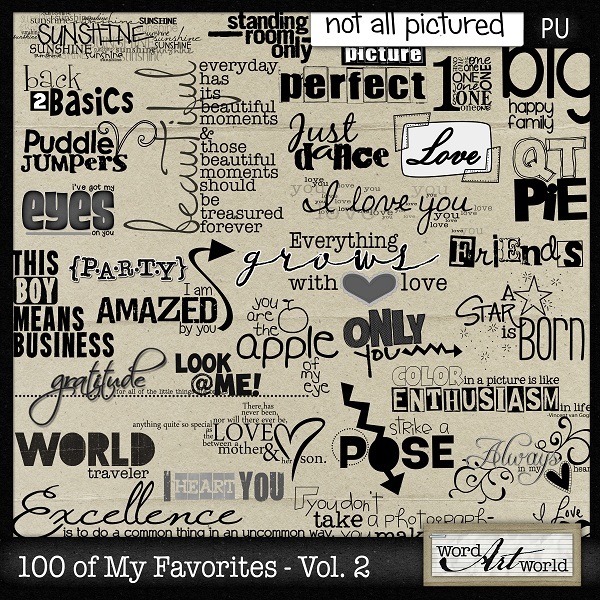 That is $20 worth of products for only $8!